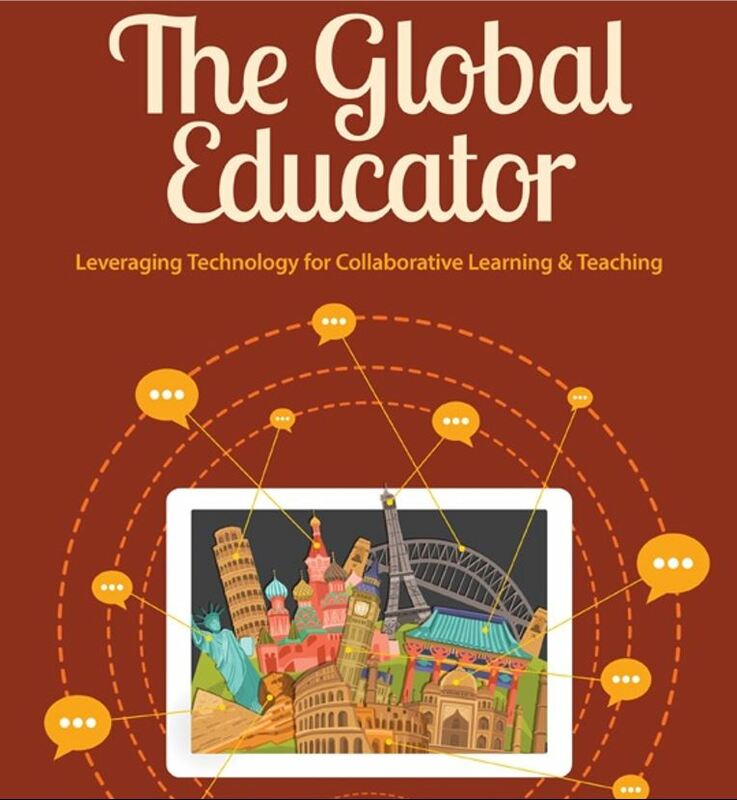 My col league, Julie Lindsay, has just published her new book, The Global Educator. When Julie put out the request for input from global educators across the world I was only too happy to oblige. Marilyn, Australia, says, “I’d like to see all schools in Australia become global learning hubs—places where the process of learning is connected, collaborative and communicated in as many ways as possible, to many interested learners in local, national and global communities, through the use of tools for social learning. Here we are challenged by the availability of reliable connectivity for all global communities, available education hubs for all learners and the proficiency of teachers to enable global and connected learning to take place in their schools. Changes to the traditional thinking behind the delivery of education—the buildings, rooms, the blended learning model, the flattening of classrooms, the pedagogies involved—these are all part of providing a conducive environment for global learning” (Marilyn Snider, @malmade1). Julie Lindsay’s book, The Global Educator, is a collaborative effort and a fine example of social tools for learning in use.